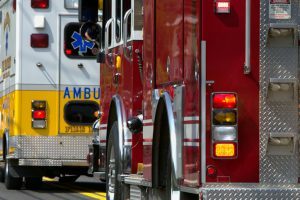 A serious multivehicle accident in Lake Balboa sent 6 people to the hospital on Sunday, November 25. Three of them were in critical condition and three were in serious condition. The crash crumped the vehicles involved. The Fire Department had to extricate several people from their cars. The accident occurred at roughly 7:15 p.m. around the 16900 block of West Strathern Street. Officials are still investigating the crash’s cause. No further information was immediately available, including the ages, genders, or names of the people involved. The investigation of this vehicle accident is still under way, so it is not possible to comment on the potential causes or liability involved. We can discuss, however, how negligence is established generally in the context of auto accidents. Drivers are obligated to engage in safe driving practices on the road, and for adhering to the laws in California about driving and operating a motor vehicle. They must, for example, stay within posted speed limits. Drivers should also make it a point to drive defensively, with their eye on potential maneuvers another driver might make. If a driver violates California rules and regulations regarding safety on the road, and a crash occurs, then he or she may be open to liability due to negligence. Safe driving practices also require that the driver be sober and free of alcohol and illegal substances. California drivers can be charged with driving under the influence (DUI) of alcohol if a test shows a blood alcohol count (BAC) of 0.8% or more. Car manufacture and road conditions can also be factors in car accidents in the Los Angeles area and throughout the country. If a car malfunctions because of a manufacturing defect, it is possible that the manufacturer can be found liable. If the road is in poor repair, the government agency charged with maintaining it could be liable. 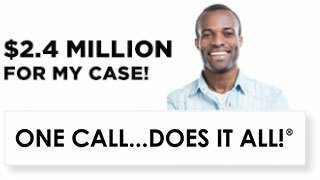 Have you or a loved one been injured or suffered other losses due to a car crash in LA? 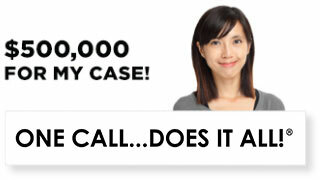 A car accident lawyer at Ellis Law Corporation can help. 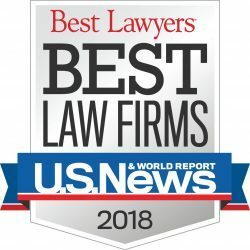 Our lawyers have 20 years of experience successfully winning cases for clients hurt in car accidents in southern California. We have the knowhow and resources to fully investigate the crash, provide indisputable evidence of who was to blame, and fight for maximum damages against the deep-pocketed insurance companies. 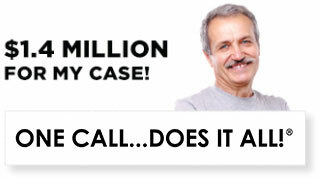 Call today for a free case review. 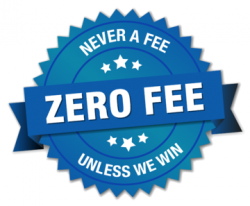 You owe us no fees unless we win your case. Our track record can’t be beat: We win 99% of the case we take on! ← What Are the Most Dangerous Cars on the Road?